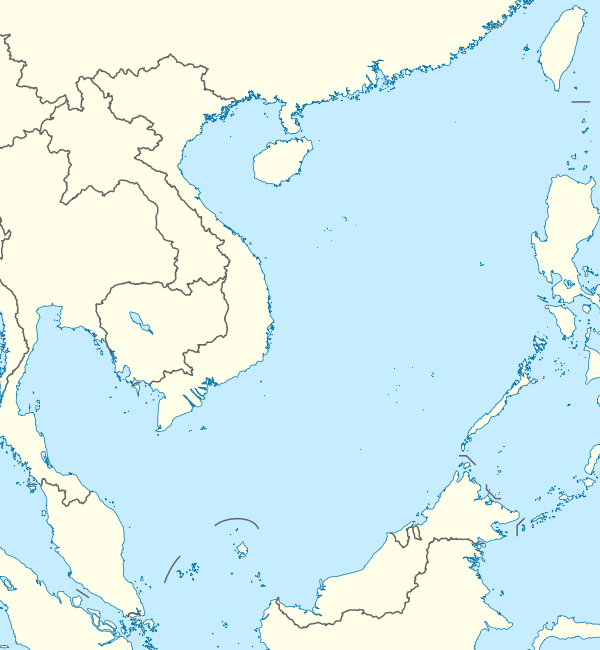 This is a list of airports in the Spratly Islands in the South China Sea. ^ Bong Lozada (18 June 2014). "Air Force to repair Pagasa Island airstrip". Philippine Daily Inquirer. Retrieved 2016-12-26. ^ a b "Vietnam Responds". Center for Strategic and International Studies. 2016-12-01. Retrieved 2016-12-26. James Hardy (London) and Sean O'Connor (Indiana) (20 Nov 2014). "China building airstrip-capable island on Fiery Cross Reef". IHS Jane's 360. Jane's Defence Weekly.